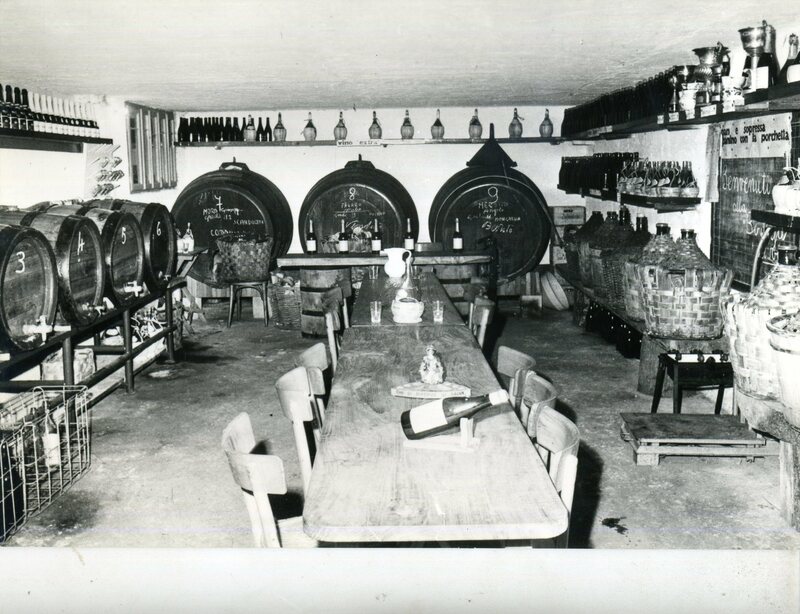 Carlo Bisol Solighetto is a company specialised in the production and sale of wine and, in particular, Prosecco wines. 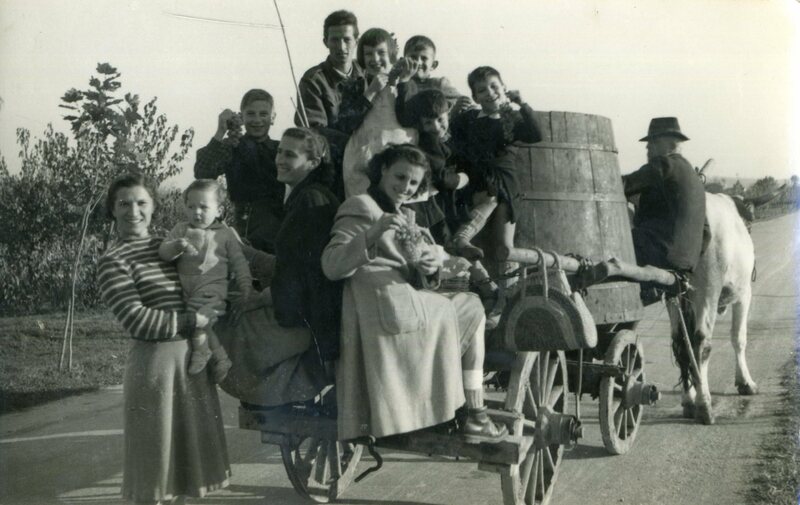 This ancient love for the wine has always accompanied our company. 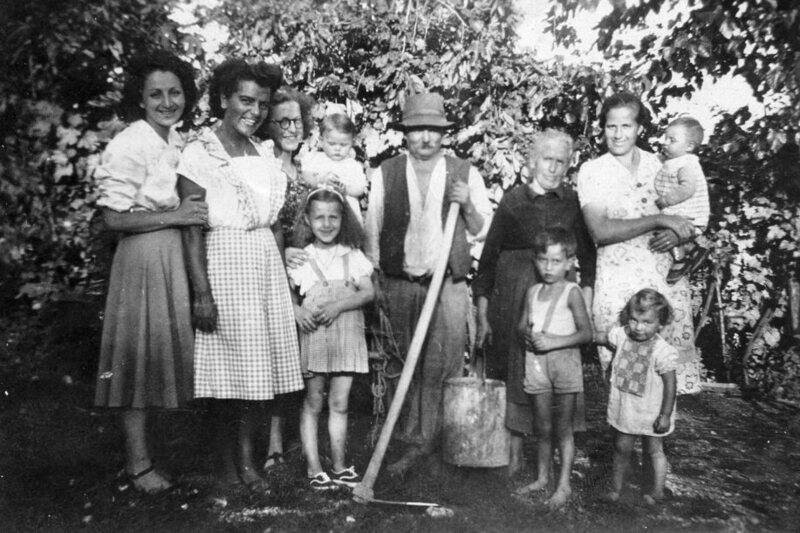 it was early in the 20th century when Francesco Bisol Valdobbiadene, the grandfather of Carlo Bisol and a passionate inventor of viticulture tools, lent his talents to the design and construction of handy horse-drawn wagons for transporting the barrels and vats from the fields to the winery. 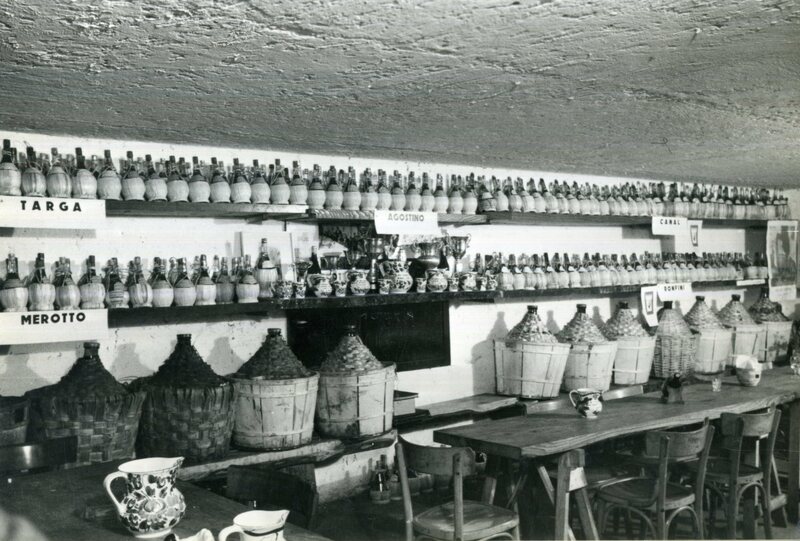 Carlo Bisol’s mother has dedicated most of her life to researching new technologies that would allow her to make significant improvements in the quality and richness of the wine, and at night-time she would quietly distil the marc in order to, at a later date, proudly present her home-made “grappa”. 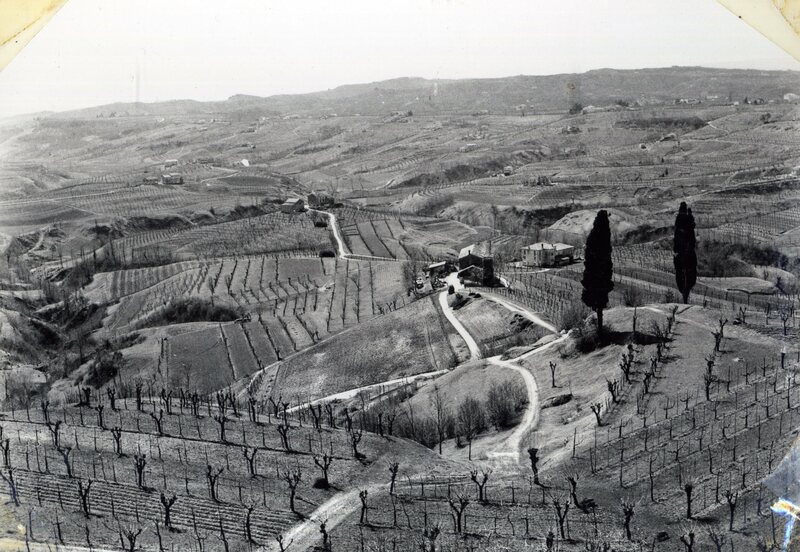 During the 1960s the Bisol vineyards were presented with numerous prizes, including those awarded by the Treviso province. 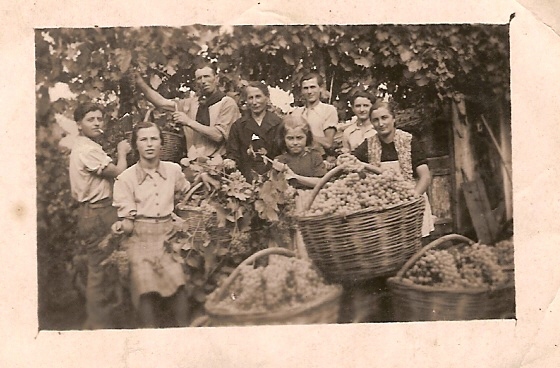 We recall the joy of the harvest, the selection of grapes and the aroma of the must that was destined to become “Prosecco” – one of our company’s star products. Our objective is and has always been to contribute to a feeling of being at ease. 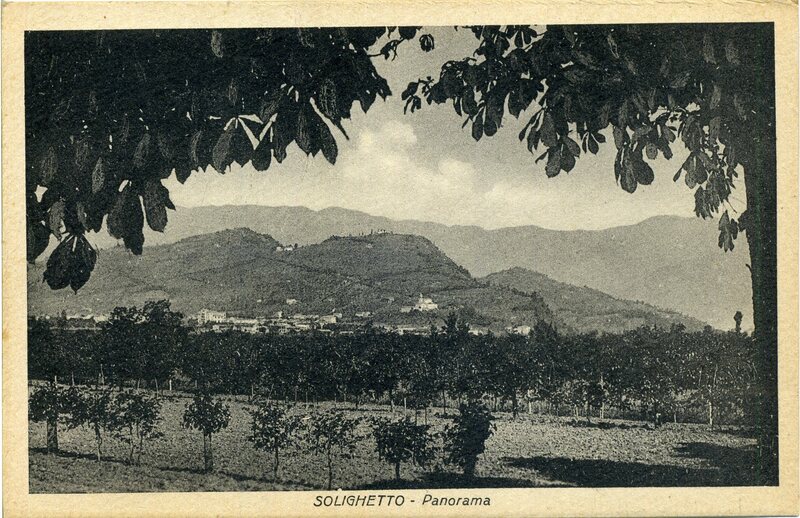 Prosecco is a symbol of our roots – the memories of our forefathers who created these hillside vineyards on the basis of their sweat and sacrifice. 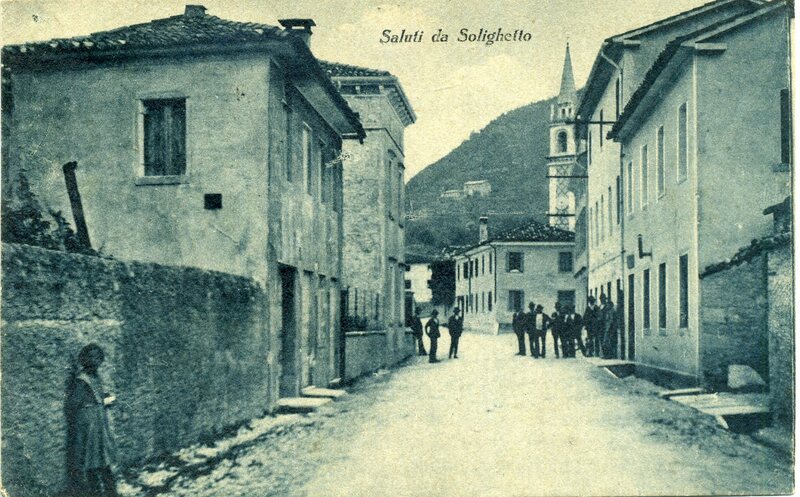 Carlo Bisol Solighetto is located in Follina, a small village of 4000 people in the Treviso province, an area known for its vineyards and recognised the world over for the production of quality wines. 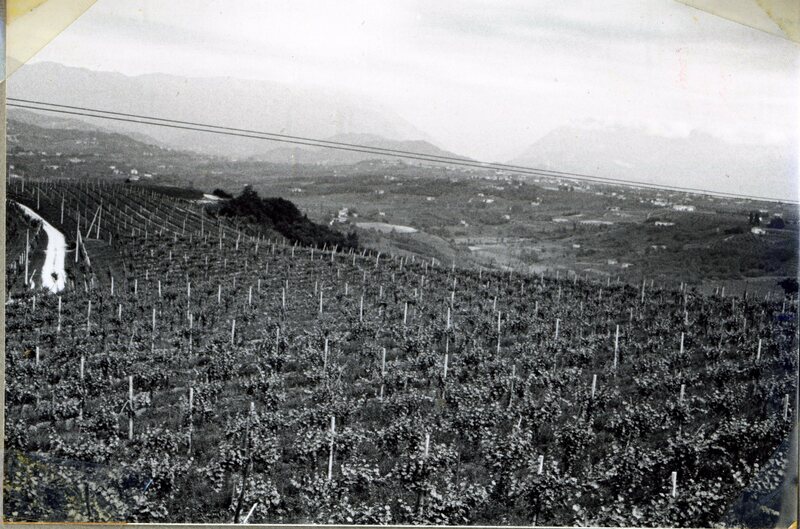 This is the only area where the Glera variety grape is found, the principal element in Prosecco wines. 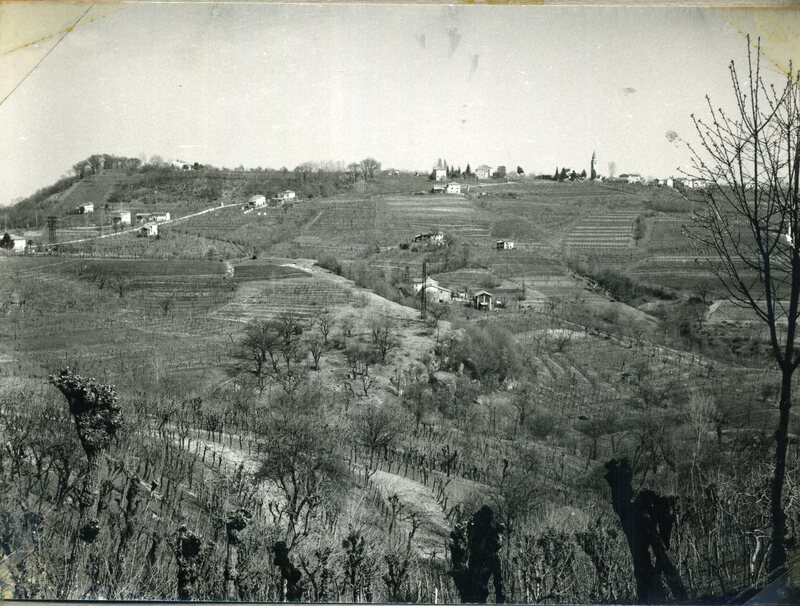 Over time the love of wine and the strong ties with the area’s traditions made remained intact and the company continues to produce superior quality wines. 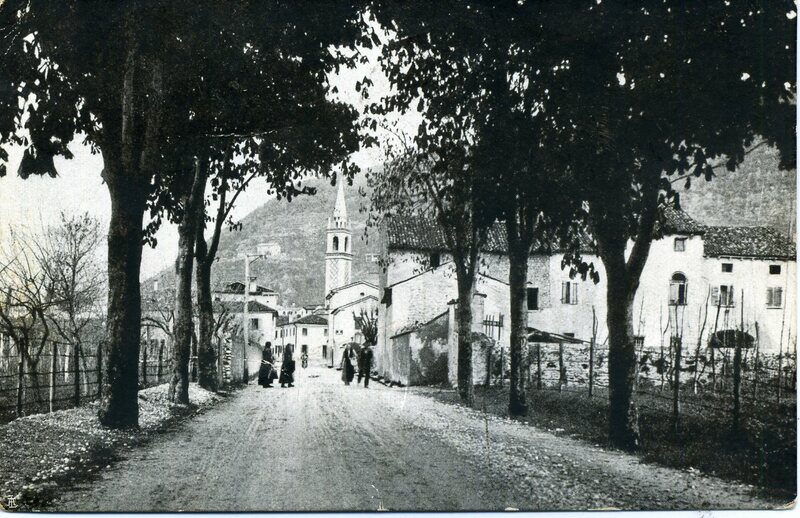 While VNC Prosecco maintains these ties with the past, we have also incorporated aspects more in keeping with today’s world, such as our online shop. We specialise in the online sale of wines and Prosecco and our website is a reference point for the online purchase of viticulture products. VNC Prosecco are certified DOC and DOCG and are made from grapes cultivated exclusively in the Treviso hillsides – wines of excellence for any circumstance, ideal for dining and/or celebration. 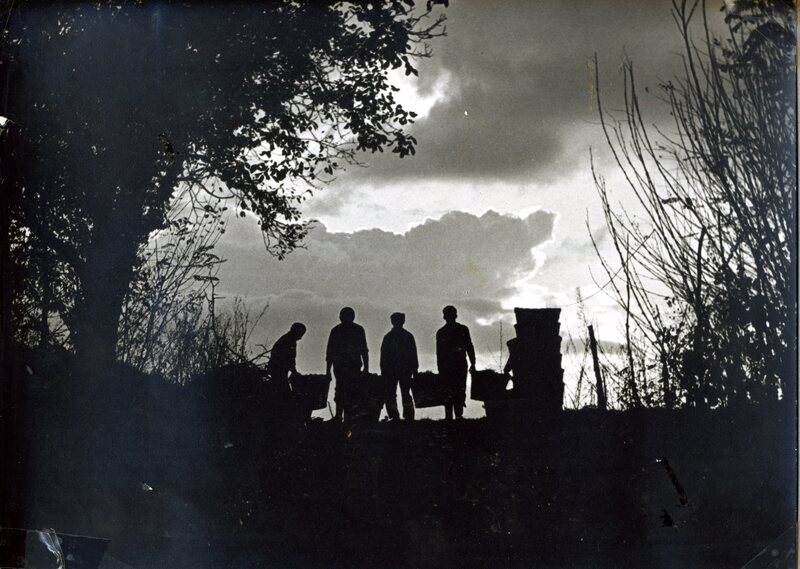 Our Prosecco offers a guarantee of quality that is rooted in the traditions and values of our land – a tradition that incorporates all that has been passed down through generations since the early 20th century and an attitude towards the production of excellent quality wines that has matured over time into what our company is today, a reference point for the online sale of wines and Prosecco. 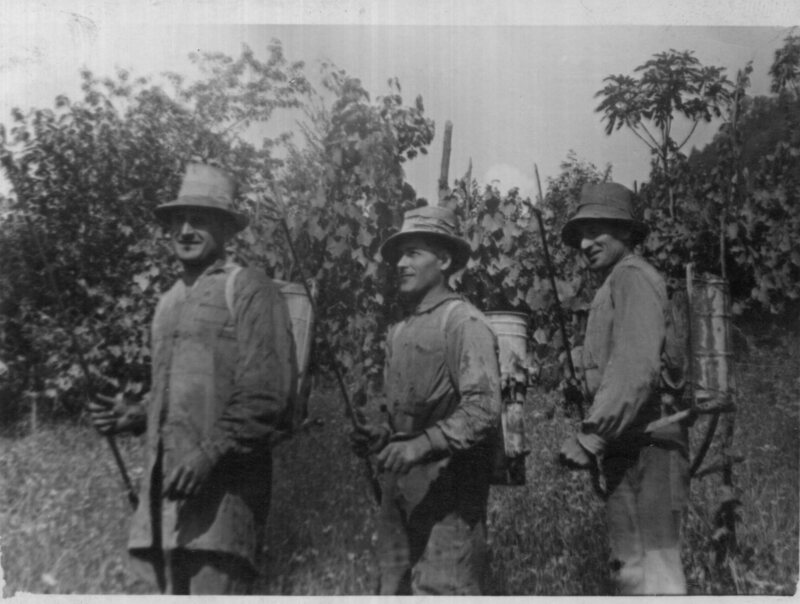 Our first family wines were produced generations ago. 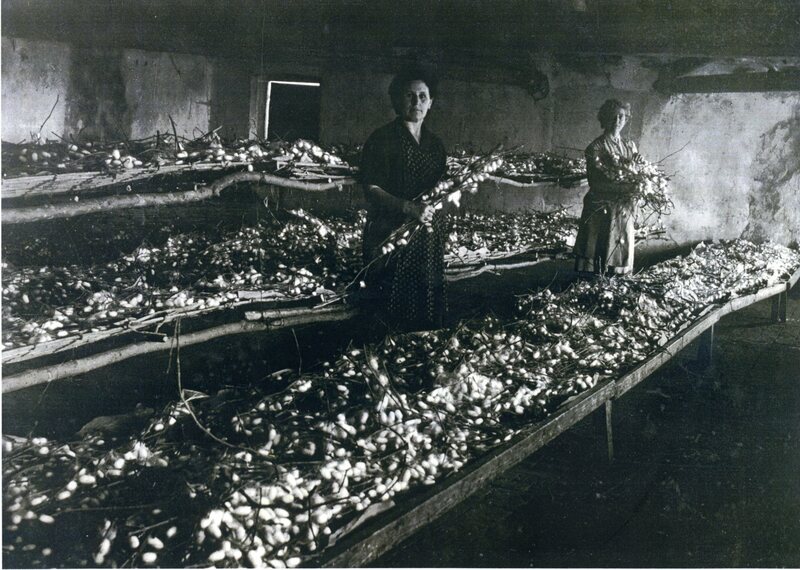 These generations may not be with us anymore, but our commitment and passion remain.